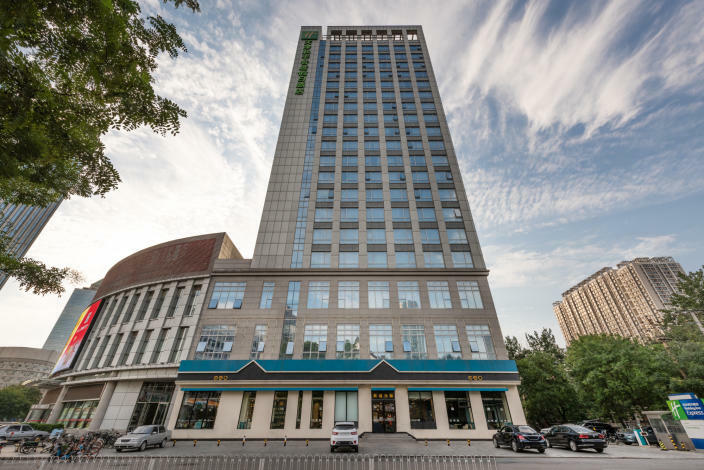 Located in central business district, near some Tianjin attractions such as Jing Garden (the former residence of Pu Yi), Cathedral and Culture Street, the Holiday Inn Express Tianjin Heping (Tianjin Heping Zhixuan Jiari Jiudian) is only ten-minute drive from Tianjin Railway Station. 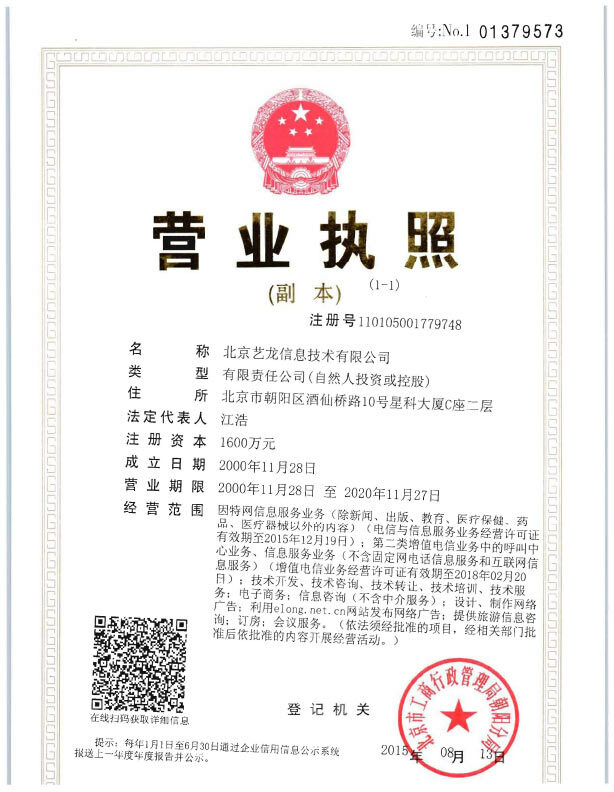 Tianjin Binhai International Airport is 18 km away. Standard amenities are offered in rooms of this Tianjin hotel. Guests can also make use of Wi-Fi in public area. The on-site restaurant serves Chinese cuisine. -5 km from The Tianjin Eye.